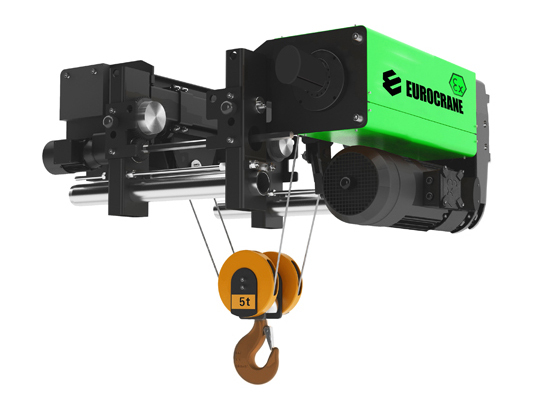 Eurocrane EWH-EX explosion-proof Wire Rope electric hoists conform to both the 94/9/EC (ATEX 95) directives and IECEX regulations. The products, as required, can be used in zones 1 and 21 as well as zones 2 and 22. 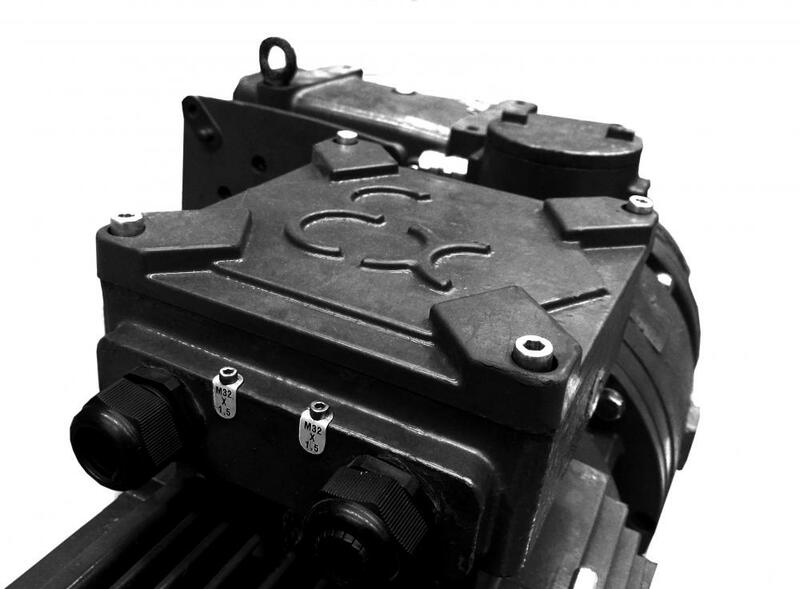 With modular design, the models, flexible in structure, can bear a rated load from 3,200kg to 50,000kg. 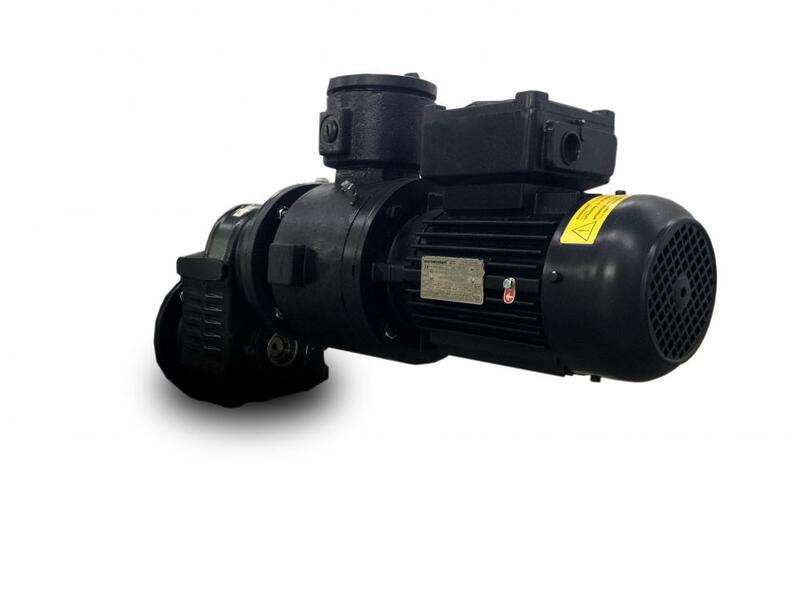 EWH-EX explosion-proof wire rope electric hoists boast novel design, compact structure, powerful functions, and shorter maintenance periods. 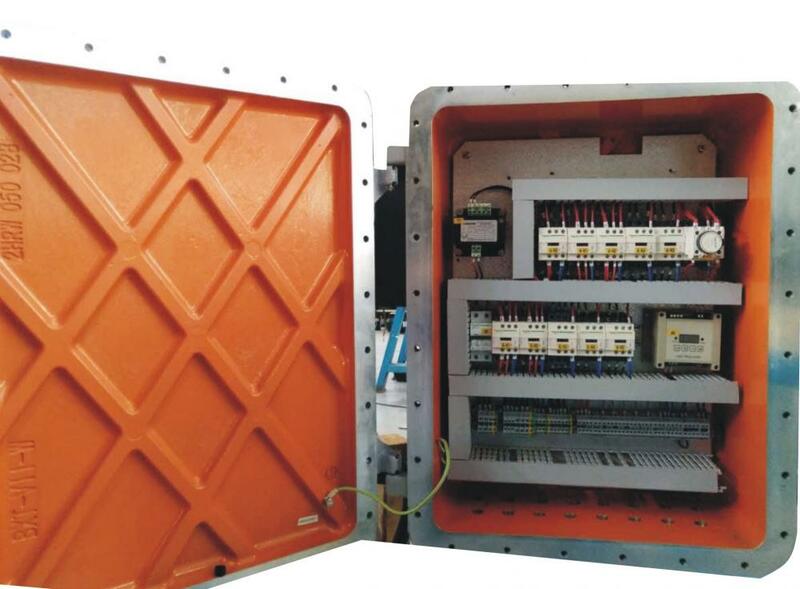 The products have extremely high reliability and an extraordinary service life and deliver steady operation and accurate positioning. Looking for ideal Stage Hoist for the Stage Industry Manufacturer & supplier ? We have a wide selection at great prices to help you get creative. All the Stage Hoist for the Theater Industry are quality guaranteed. We are China Origin Factory of Hoist in Small Size. If you have any question, please feel free to contact us.